We're throwing a party all month. A Scentsy party. And to join, you don't even need to leave your house! Simply visit https://missywillifrancis.scentsy.ca to shop for friends, family, colleagues and, of course, yourself! 20% of your purchase price will come directly to Dartmouth Learning Network so let that be your excuse to go a little wild! And, if you want to save the shipping charges and pick up your order at Dartmouth Learning Network, you can contact Melissa directly via Facebook (https://www.facebook.com/missysscentsytime) with your order or drop in to see us and fill out an order form. We'll contact you when your order arrives! How did this come about you ask? Melissa is our generous Scentsy rep who is making it all happen. 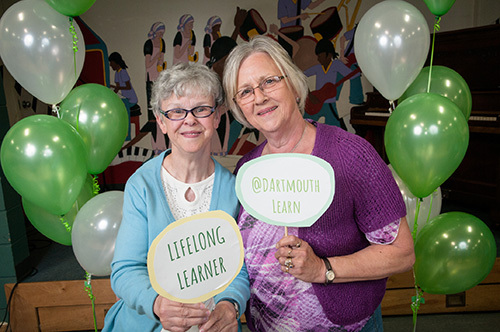 Melissa's aunt attends Dartmouth Learning Network and her mom is on our board. They are both some of our favorite people and, like us, they think we're kind of cool! So, it was more than easy to rope Melissa into doing a fundraiser for us.